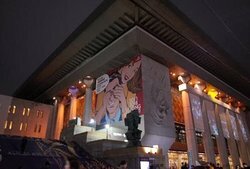 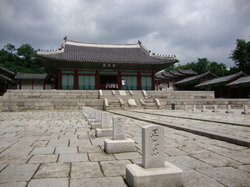 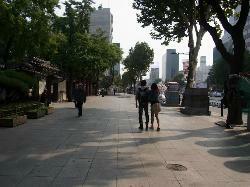 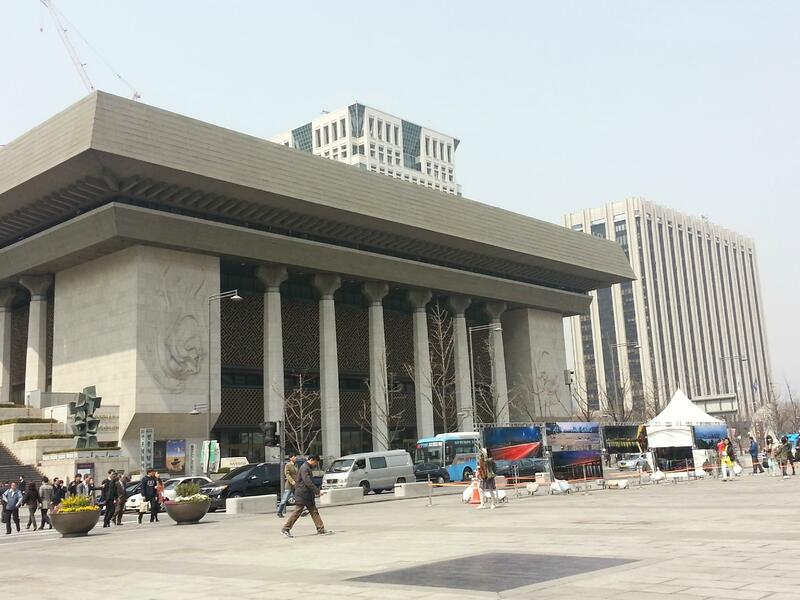 Briefly, we passed by the memorial hall of King Sejong. 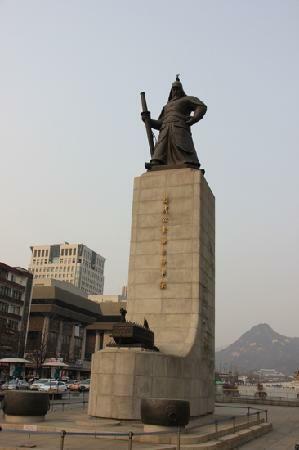 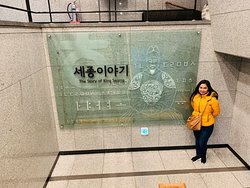 It was a nice area to check Korea's hangul (alphabet) history. 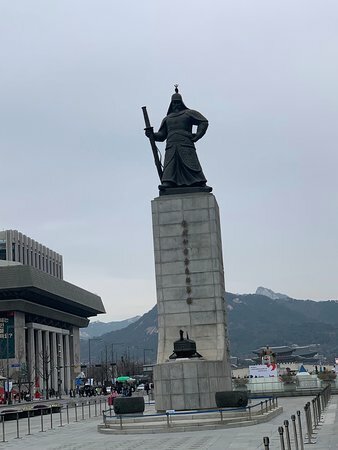 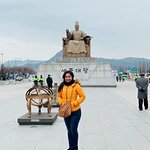 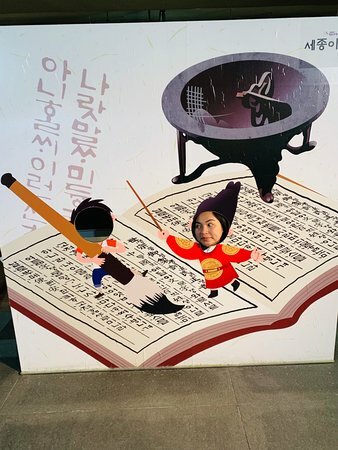 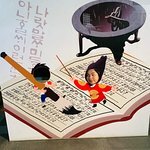 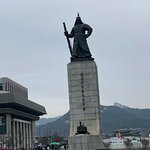 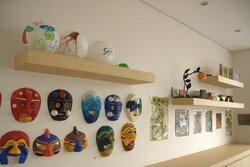 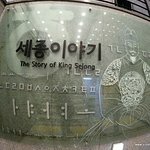 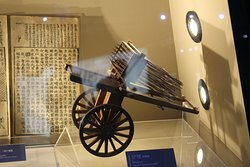 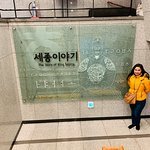 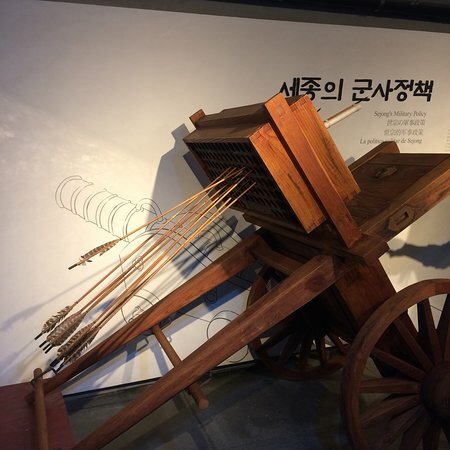 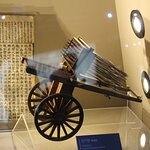 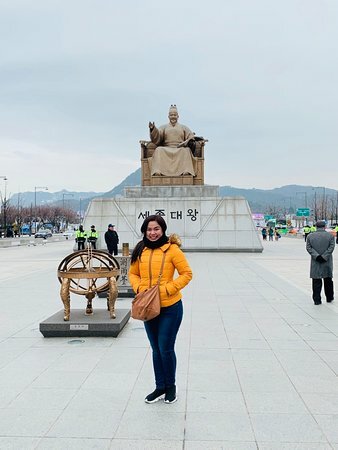 Constructed in the memory Greatest king of Korea, King Sejong , this underground museum traces his life, achievement and contribution to the development of the nation. 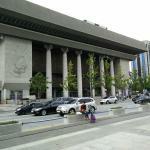 Free Museum - Great for a Rainy Day! 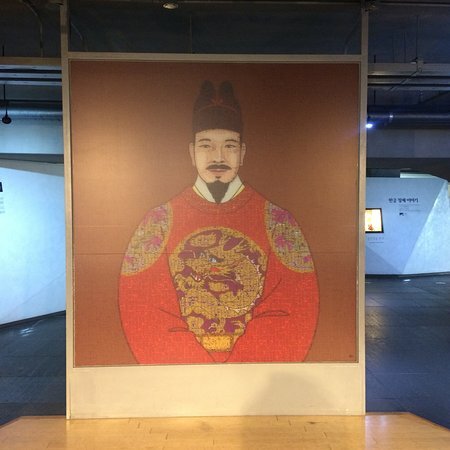 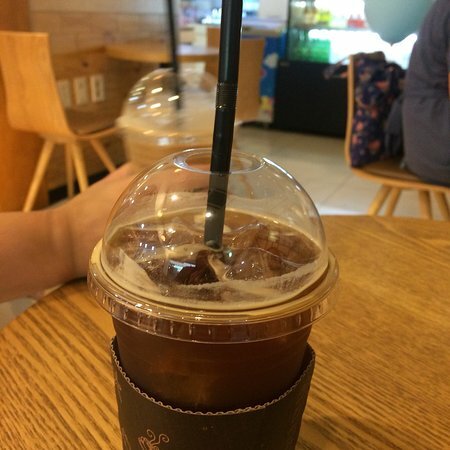 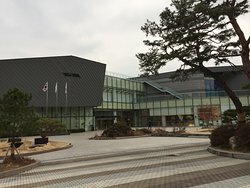 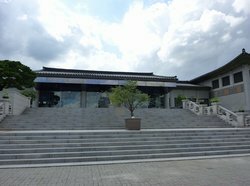 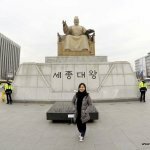 Get quick answers from King Sejong Memorial Hall staff and past visitors.